Travelling does not simply come with uncountable thrill and enthusiasm; finding the right accommodation, food, and partner eventually affects the outcome of your trip. 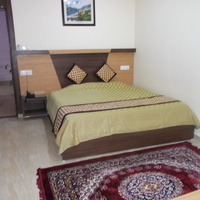 Keeping these factors in mind, thebudget hotels in Dharamshala provide great facilities at excellent prices. 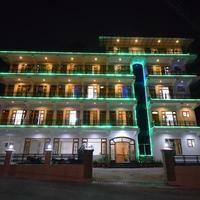 The budget hotels give you the option to unwind in the exquisite yet inexpensive lodging, encompassed by the glorious Dhauladhar Mountains. 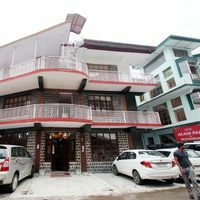 Settled in the midst of snow-topped pinnacles of Dhauladhars and the other mountain regions, the hotels, lodges, and even guest houses here make your dream trip memorable. 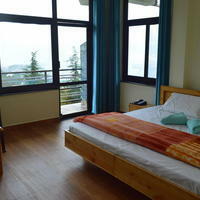 The amazing view will make Dharamshala the perfect place to be with your family and friends. Apart from this, the lip-smacking food and well-furnished rooms in the budget hotels will make you want to come back again and again. There is no other place on the planet, where you get to participate in such a huge number of activities, such as trekking, rock climbing, and para-skimming, among others. 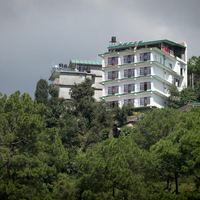 Dharamshala offers some of the best climbing encounters, from paragliding at Indrunag, an outing to Triund or Kareri, visit marvellous tea-gardens to touring near the Tibetan communities. 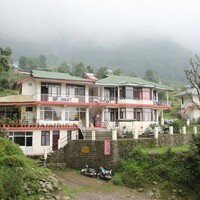 And thus, to enjoy all of these at utmost affordable prices, you must book a room in one of the many budget stays in this hill station. 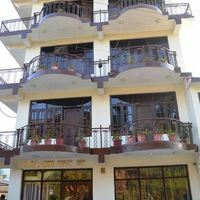 While looking for budget hotels in Dharamshala , you will need to research well so that you arrive at the best option that will cater to all your requirements at an affordable price. After a whole day of sightseeing and strolling, all you would want to do is jump in your bed. And this is only possible if you book your stay in a clean, comfy, and affordable hotel. 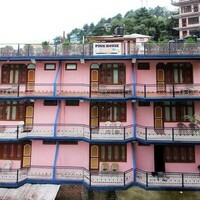 In Dharamshala, most of the hotels offer an exotic experience to their guests. 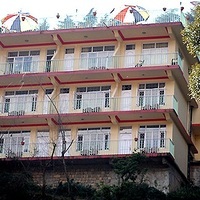 The hotels are mostly situated in the beautiful regions of Dharamshala and staying in such proprieties will keep you close to nature. 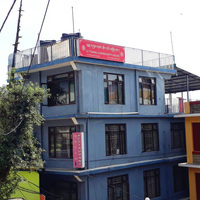 Most budget hotels in Dharamshala are situated about 10 to 20 minutes away from the bus stand. 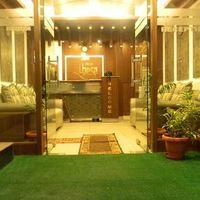 With a casual and relaxing atmosphere, they help you spend a luxurious vacation in neat rooms with a decent decor. 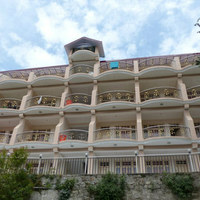 The hotels have a dining area, terrace, and beautiful gardens to keep you in high spirits throughout the travel period. 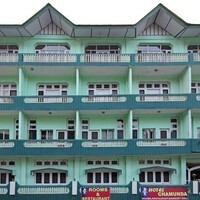 Some of the hotels also provide tents and dormitories on request. Fully-equipped rooms with TV, nice furniture and furnishing, drinking water will help you enjoy your stay to the fullest. 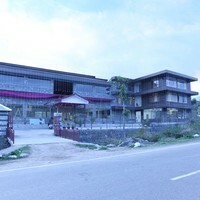 Parking facility and room service are also provided in most of them. Ensured Fun on a Budget with Cleartrip Now! 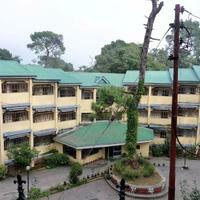 Dharamshala has some of the most amazing sights and sceneries. 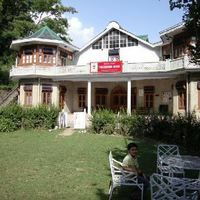 And if you have already decided to visit this place, then do not forget to check out Cleartrip for various stay options. 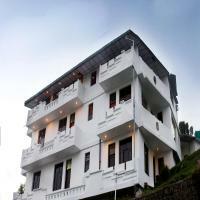 Start preparing and planning right now and book the best budget hotels in Dharamshala. At Cleartrip, we allow you to book the best budget hotel from anywhere and at any time. All you need to do is go to the site, filter your search as per your criteria, and choose the one that suits your budget and requirements, and pay online. If you are going with your family and wish to stay in the same room, then you can even ask for an extra bed. 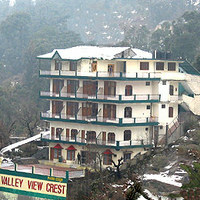 Hotel Snow Crest Inn , Hotel Sahima, Hotel Nature View , The Origin, and Hotel Bobs n Barley can be some good choices. So, make sure to book in advance so as to avail to the various discounts and coupons that are available on Cleartrip. 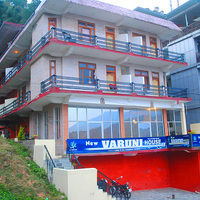 Now it is finally time to enhance your travelling experience while staying at one of the budget hotels in Dharamshala. Book your stay now!